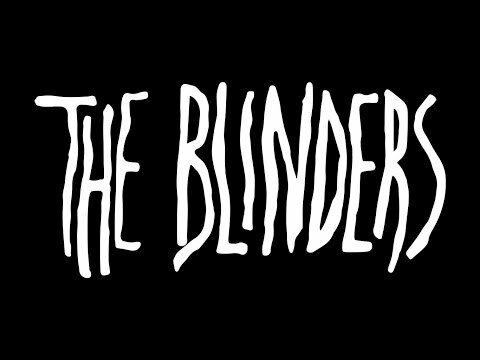 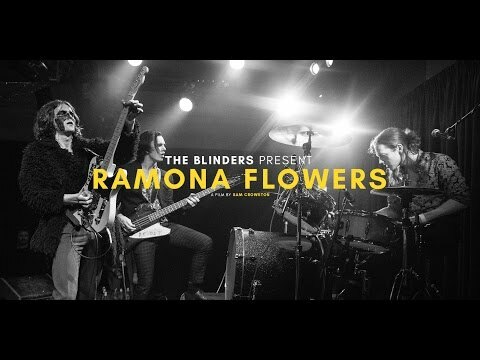 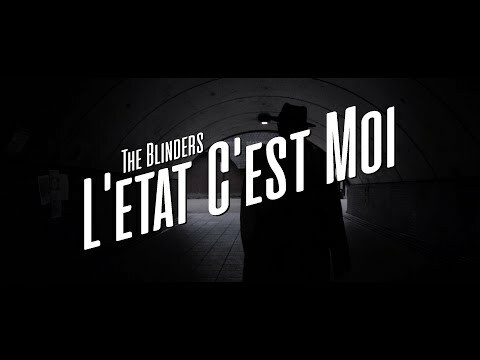 The Blinders are a Manchester based, alternative rock trio from Doncaster who attempt to be in your face at all times; smelting loud and visceral political punk rock with enigmatic, psychedelic poetry and tones. 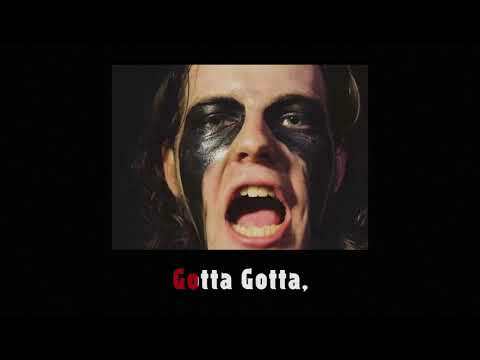 The most intense prospect of the guitar band renaissance. 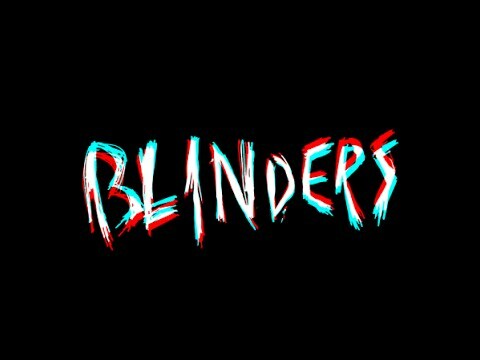 A youth driven, beat poet movement punching hard above it’s weight to escape mediocrity.